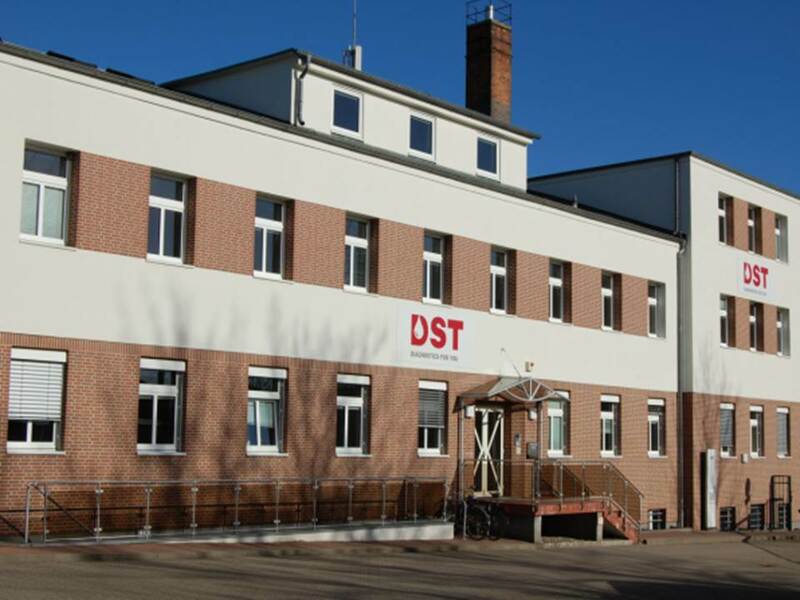 DST GmbH is a privately owned company based in Schwerin, Germany, only an hour`s drive from Hamburg. With an international network of authorized partners our portfolio of quality products and services is available in many parts of the world. DST is certified according to ISO 13485. We are different from our competitors in our ability to provide customers with products that are tailored to their geographical region and needs. Our point-of-care products and our laboratory tests cater to every diagnostic laboratory and health care professional`s needs. 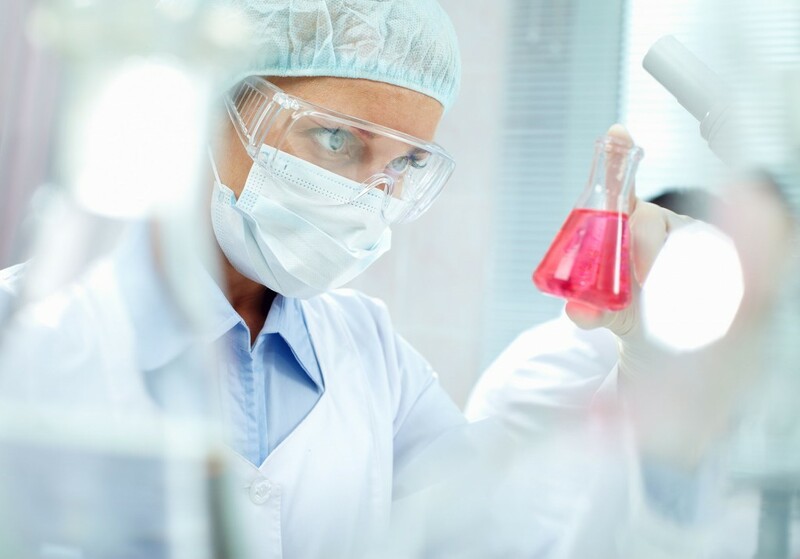 Our Research & Development team at DST specialises in the development of innovative immunodiagnostic products for various health conditions. The team can offer their services for the development of ELISA kits, Line Immuno Assays (LIAs), multiplexing, lateral flow and microfluidics based tests for laboratory and Point-of-Care (POC) diagnostics. Contact us for further information regarding our R&D services. Do you need a reliable partner? Contact us now!